Let's cut to the chase. Kose Lip Gel Magic is pure magic. This small tube actually does help to extend the wear of your favourite creamy lipstick without over drying your lips. Although, there are things you'll need to know to ensure that it works. 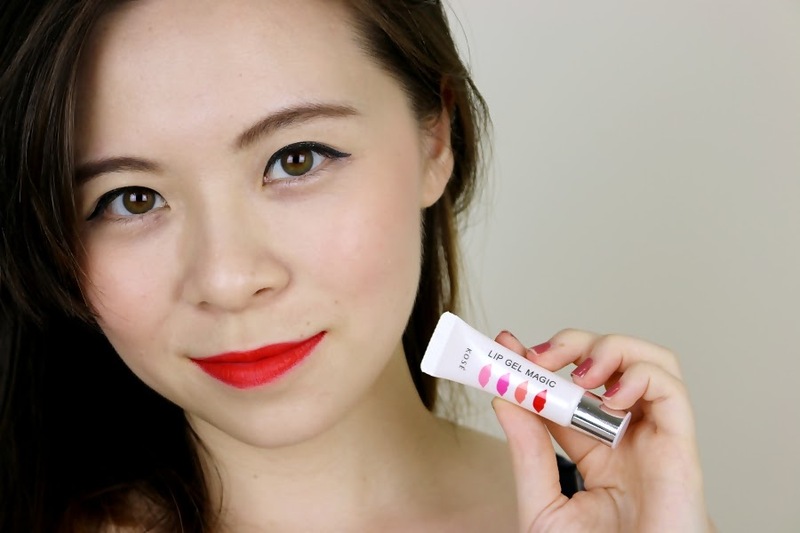 For starters, check out my video testing this product out for the first time! 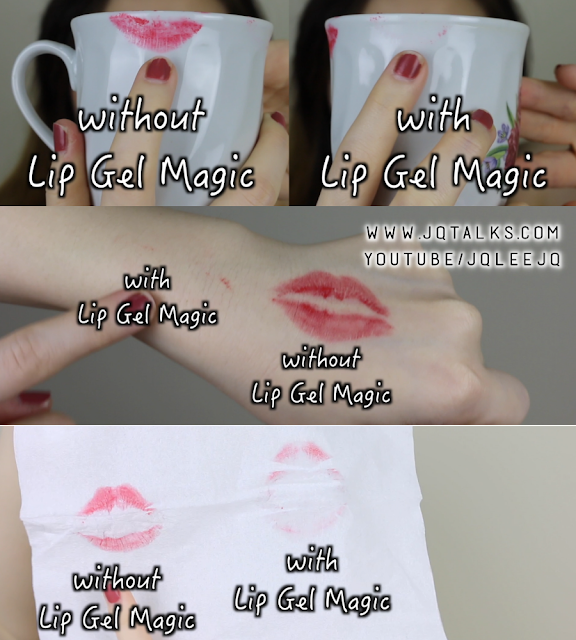 Picture above is a clear representation of how to use the new Kose Lip Gel Magic. Plus, if you need more visual aid, my video is the key. I guess what I'll do here is to give you a few tips on using this product. You don't need a lot, just a small dollop will do and spread it as thinly as possible to avoid the feeling of caking your lips. If you see in my video, there were some clear liquid coming out of the tube due to not making sure it's well shaken. It suppose to squeeze out as semi transparent as seen in picture collage above. Basically to spread your lips as much as possible to ensure the product gets even into the lines of the lips. The more evenly you apply, the better it works. It dry pretty quickly after application but still, do give it a while to ensure it's fully dry with a velvety feeling. I did it and it flaked my lipstick. Making it rather unsightly. Thus try to avoid that. This was my result after doing a simple test. I think this is a great product for those who generally prefers creamy lipsticks over liquid lipstick. It doesn't feel as drying as most matte liquid lipsticks but it does take some effort of proper application with this Lip Gel Magic otherwise it won't work as well. It truly does what it claims to do and transform your favourite creamy lipstick even with a lipbalm, into a long lasting beautiful velvet finish that's causes minimal transfer and minimal fading. It's truly almost equivalent to wearing a matte liquid lipstick without over drying the lips. 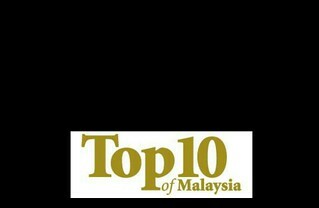 For more information, visit Kose Malaysia's Facebook page.